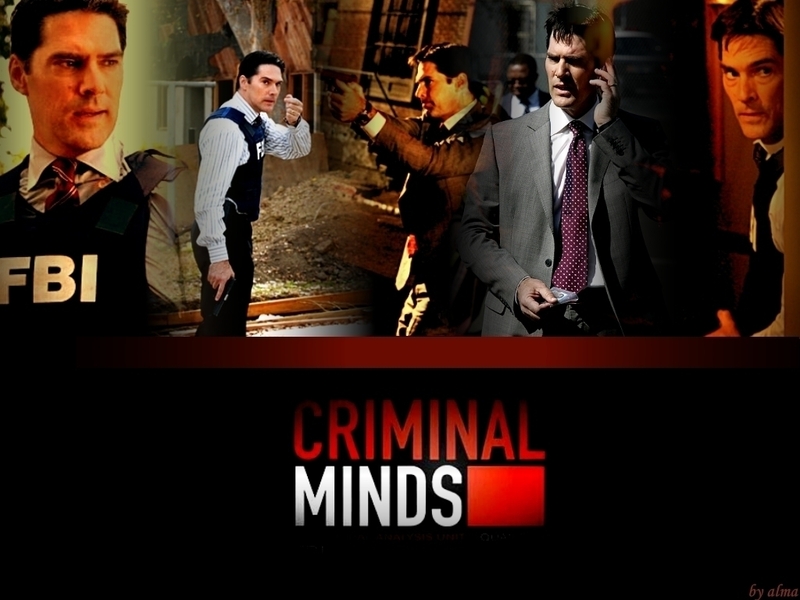 Hotch karatasi la kupamba ukuta. . HD Wallpaper and background images in the SSA Aaron Hotchner club tagged: aaron hotchner criminal minds thomas gibson wallpaper. This SSA Aaron Hotchner wallpaper contains suti biashara and biashara suti. There might also be ishara, bango, maandishi, ubao, matini, and ubao wa chokaa.